You live in town, but you're longing for just one thing: to escape into the country this weekend! 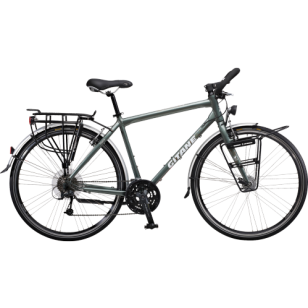 Gitane has created the Sensitive Line for you, a collection of bikes you can take with you during the weekend but which keep on giving you a sense of freedom in town during the week. 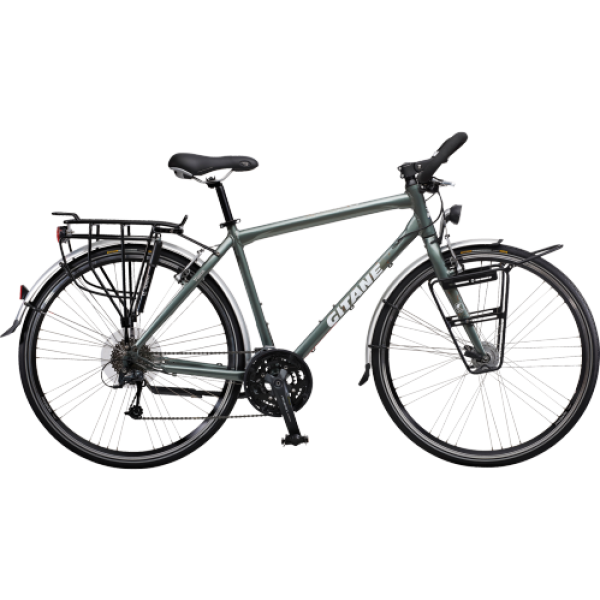 Roads and paths hold no secrets for these bicycles with light aluminium frames. Suspended saddle, seat post and fork are provided for your comfort.